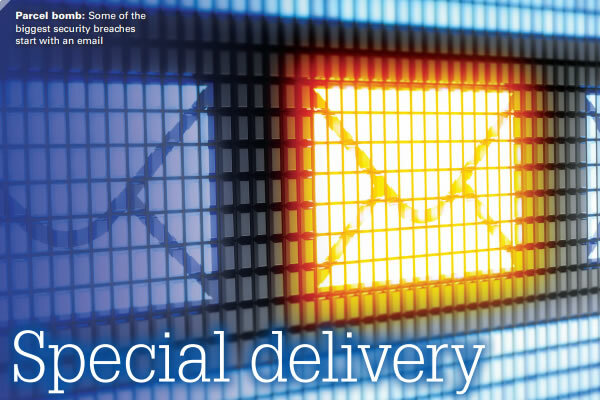 Financial institutions need to be ever more alert to suspicious packages coming through the digital mailbox. 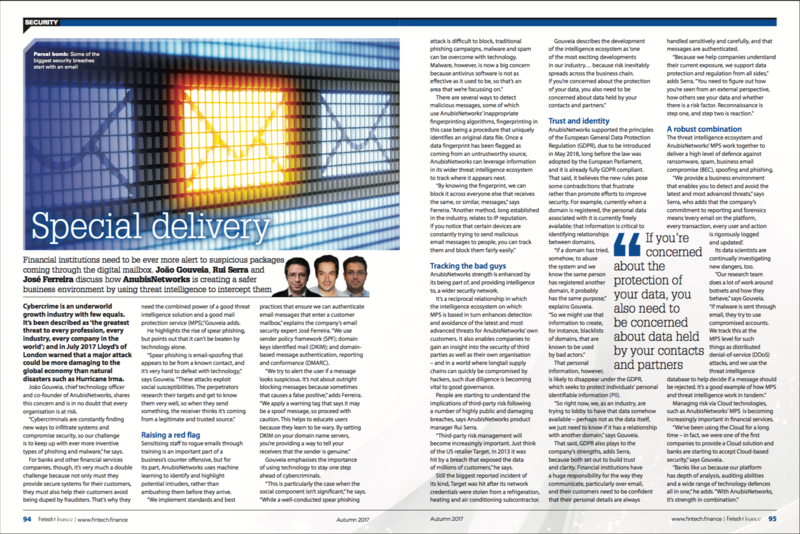 Read AnubisNetworks' interview to Fintech where João Gouveia, Rui Serra, and José Ferreira discuss how we are creating a safer business environment by using threat intelligence to intercept them. 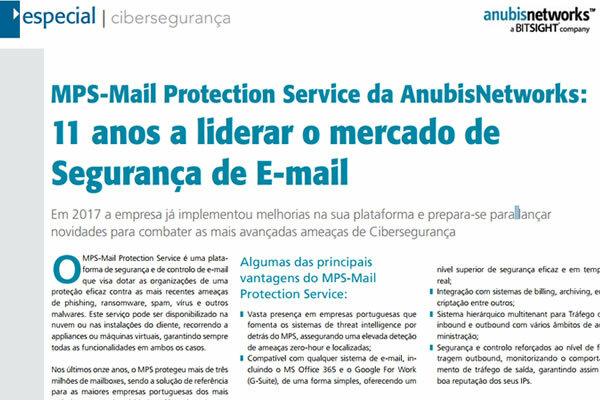 Em 2017 a empresa já implementou melhorias na sua plataforma e prepara-se para lançar novidades para combater as mais avançadas ameaças de Cibersegurança.